Our entry level CCTV camera system is designed to plug straight into your TV. In order to see what the camera sees you just change your TV channel. High quality images and sound. Great for keeping an eye on your children or seeing who is at the door. 17 metres of 5 core screened cable and camera fixing kit. Supplied with 20m of cable, camera, mains adaptor and fixing kit. Fully illustrated instructions , system just plugs together. 17 metres of 5 core screened cable, fixing kit. Fully illustrated instructions, system just plugs together. Supplied with 2 CCTV cameras with PIR and speaker, 2 CCTV cameras with speakers, multi CCTV camera controller, 4x10m cable, mains adaptor, fixing kit. New transmitter, receiver and camera kit. 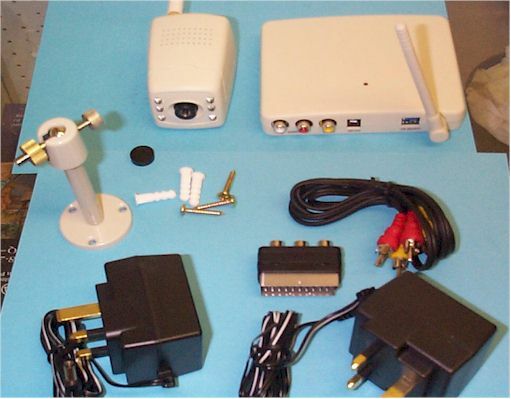 Kit contains four channel switchable camera with built in audio, six IR leds and transmitter, four channel switchable receiver, 2 power supplies, cables, connectors and mounting bracket. Supplied with 17m of cable, monitor, camera, fixing kit and power supply. Supplied with 5" monitor, black and white camera with built in speaker, 17m of cable, mains adaptor and fixing kit. Supplied with two cameras, 10" monitor, 17m of cable, 10m of cable, fixing kit. 14" colour monitor with built in colour multiplexer with inputs for up to eight cameras. Camera with integeral 3mm lens. The monitor displays images in various screen formats, all eight images can be recorder in full screen, four cameras in real time quad (2x2) and eight cameras in a 3x3 matrix. All eight images can be recorded in full screen format using a time lapse recorder. 3 year warranty. This system can be used in conjunction with either a standard time lapse VCR or a digital video recorder. A standard time lapse VCR will give you up to 30 hours recording. A digital recorder will give you superior image and audio qualities, uninterrupted recordings for a week or longer. 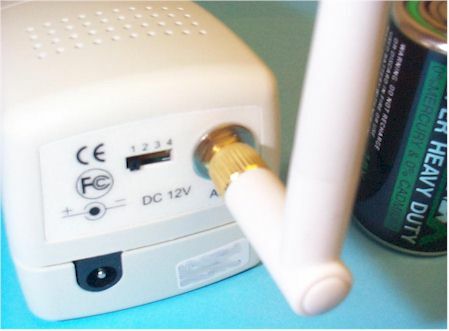 A network connection allows you to browse the entire recordings from a PC. Built in flash card for exporting images if required, quick search by alarm events, date/time and recording list. 160GB HDD. The colour cameras are supplied with a 15m lead, (a 50m extension lead is also available), fixing bracket, video motion detection, adjustable field of view, back light compensation. 3 year warranty. Cameras deliver superb picture quality, enhanced colour sharpness and contrast. The cameras are designed for indoor use and are supplied with 15m of cable, if you wish to mount one outside you will need to order the optional outdoor housing. All the cameras are powered from the monitor so you only need to run one cable to each camera. 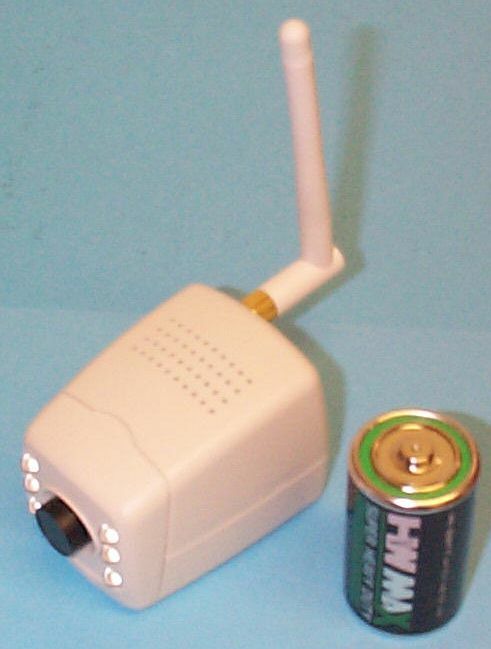 A 240v supply is not required at each camera location. Single camera colour system. 1 camera but capacity for up to 8, one 14" quad/switcher colour monitor. 4 camera colour system, 4 colour cameras, one 14" quad/switcher colour monitor. 4 colour camera system with digital recorder, 4 colour cameras but capacity for up to 8, one 14" quad/switcher colour monitor. Digital 160GB HDD recorder, superb quality images, at least a week of recording. Outdoor housing, waterproof to IP55, heated, adjustable sun shield. 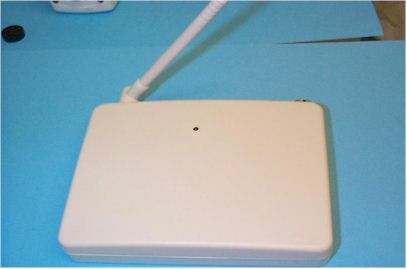 PIR sensors built into the cctv cameras detect movement and trigger the cctv system to activate. 4 metre range, 90 deg. Supplied with mains power supply, CCTV camera with PIR detector, 17m of cable and fixing kit. Supplied with CCTV camera with PIR, 17m of cable, mains adaptor and fixing kit. Supplied with CCTV camera with PIR and speaker, control unit, 17m of cable, mains adaptor and fixing kit. 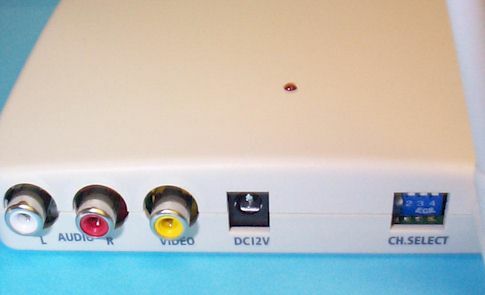 Automatic Video Starting - The system learns your VCR remote control signals and, when set, automatically starts your VCR recording the view from the camera when a visitor/intruder is detected. 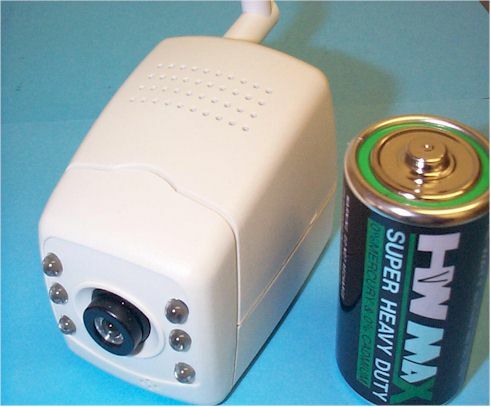 Supplied with camera with PIR, control unit, infra red transmitter, 17m cable, mains adapter, fixing kit. Two versions are available, one with just a camera and one way intercom, the other with PIR sensor and two way intercom. The Vigilantern requires the same basic tools and skills to install as a normal outdoor light.